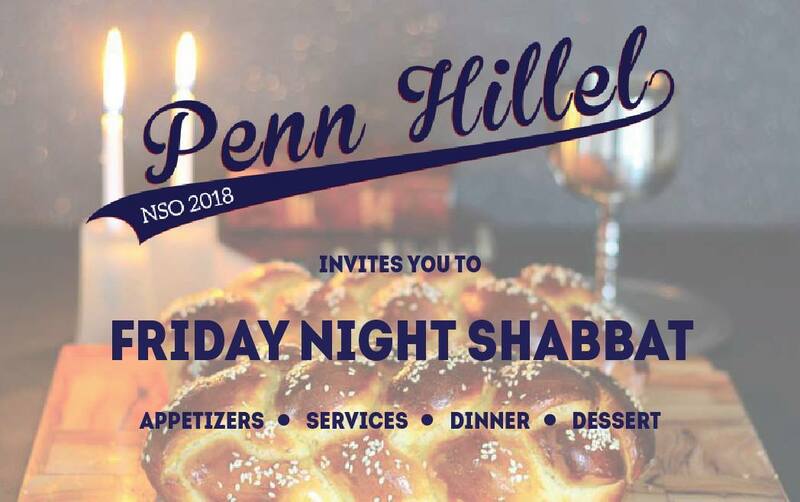 Kick off your first Shabbat at Penn! Join us on the Hillel porch for delicious appetizers starting at 6pm, Services at 6:30, and Dinner at 7:30! You definitely will not want a miss a night filled with fun, food, and incredible people. Hope to see you all there!